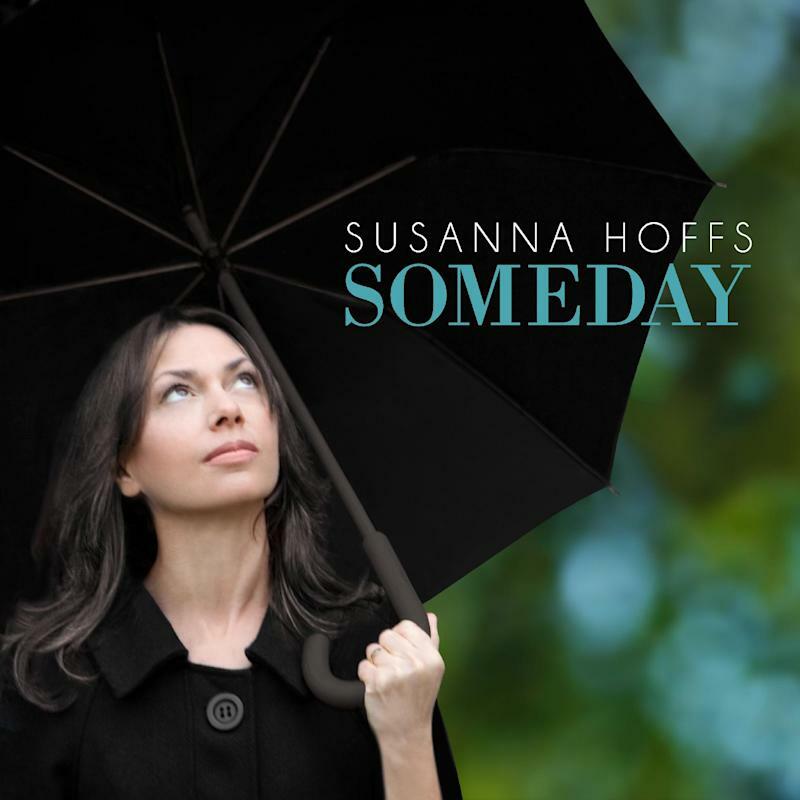 Don't be fooled by the gloomy-looking cover: Listening to Bangles member Susanna Hoffs' solo album is a bit like walking through a flower patch on a sunny spring day, circa 1967. The birds are chirping. Everyone you see smiles. Everything's groovy. That's only a problem if you're on a sugar-free diet, or crave the wail of a spurned lover. Even when Hoffs sings, "ooh, it hurts" on "Regret," it hurts so good. Hoffs' musical reference point has always been the 1960s, and here this California girl and producer Mitchell Froom dive fully into it. The horns and string arrangements recall heroes like Burt Bacharach and Dusty Springfield without repeating them. Hoffs indulges her love for pure pop and, with co-writer Andrew Brassell, avoids cringe-worthy material like "Eternal Flame" (admit it — even if you bought it). This is a one-dimensional disc, to be sure. The signature harmonies of the Bangles are missed, as is the grit Matthew Sweet brings to the "Sid & Susie" collaborations with Hoffs. But if it's a walk through the flower patch you want, you could do worse. CHECK THIS TRACK OUT: The lush ballad "True," where Hoffs speaks of a relationship with the wisdom of a 53-year-old, as opposed to the starry-eyed optimism of someone 30 years younger.